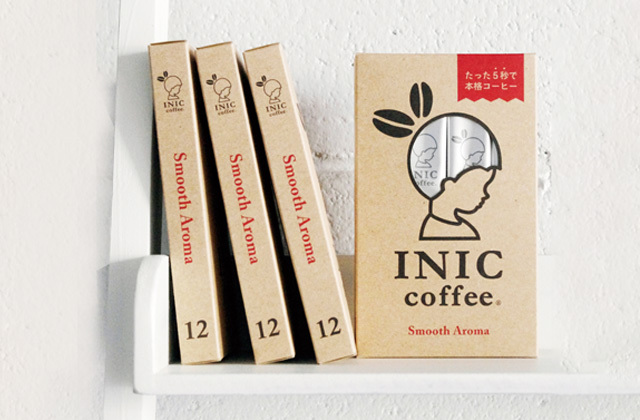 of INIC coffee is the main product. 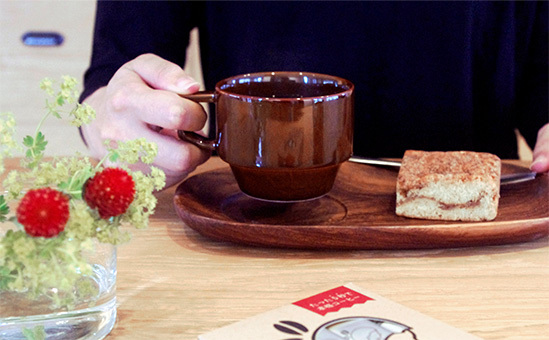 and lovely goods that will make you happy every time. with just a little bit more enjoyable. We introduce many such tastes and items here. to give to someone special or your own hard-working self? 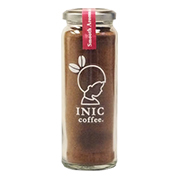 INIC is fineness to the premium fine granule powder that achieves a misty coffee extract solution with a special instantaneously drying manufacturing method. You can see the difference at a glance from other powders. 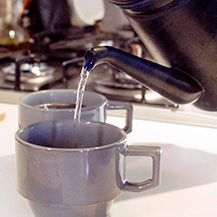 Therefore, this is an extraordinary product that takes just five seconds whether in hot or cold water. 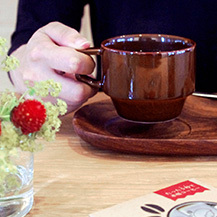 You can enjoy the luxurious taste of authentic coffee without trouble even when you are busy. 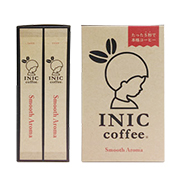 The challenge with conventional instant coffee was that an enormous burden was placed on the beans because it was extracted under conditions considered harsh on them (e.g. high heat). This even pulled out unnecessary turbidity, bitterness and acridity. 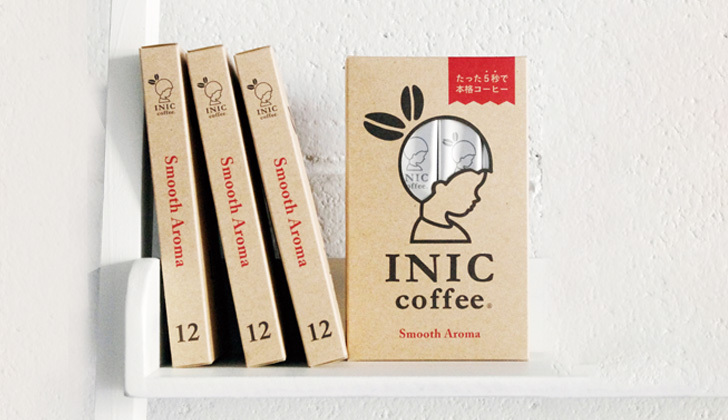 Accordingly, we strictly set the optimal extraction temperature and extraction time for INIC coffee by ascertaining the characteristics of the Arabica blend to maximize just the attractions of the carefully selected coffee beans. We cut out the weak points of the beans through a delicate process to make coffee with just its deliciousness standing out. 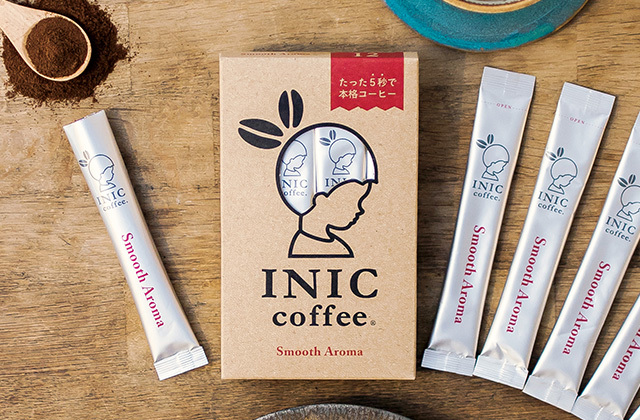 The only ingredients of INIC coffee are coffee and dextrin. Dextrin is a natural substance made by breaking down starch. 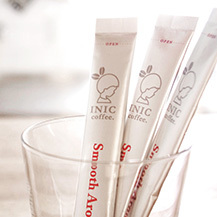 We use this to stabilize the quality of INIC coffee. 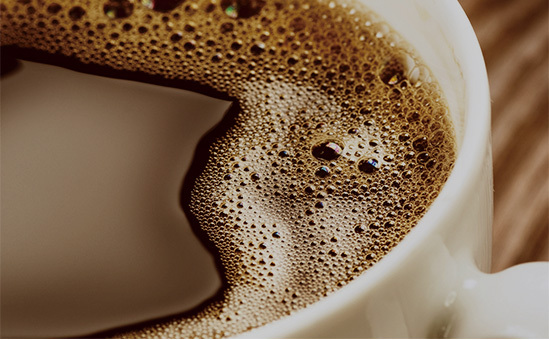 We do not use any unnecessary colorings, flavorings or additives, so please drink with confidence. 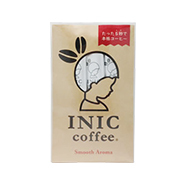 INIC coffee has a moderately strong taste you can drink anytime. 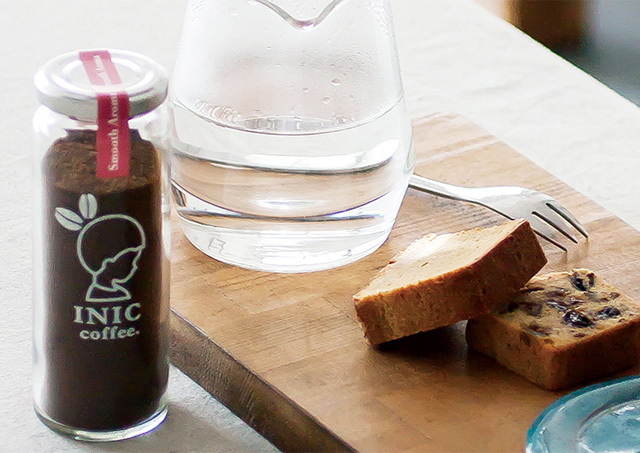 It has totally well-balanced harmony between the acidity and bitterness. It has an exhilarating feel when drunk that leaves you satisfied without leaving weight, so you will be never tired of it whenever you drink it. 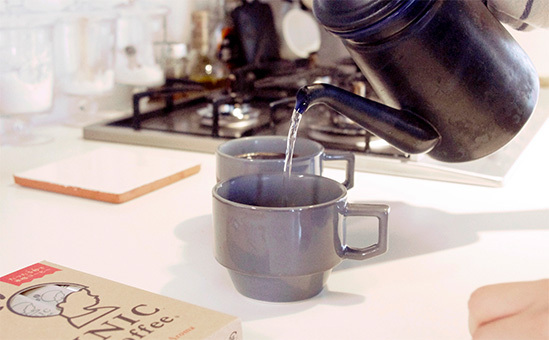 The top aroma that rises up in the moment it melts has a habit-forming aromanticness. 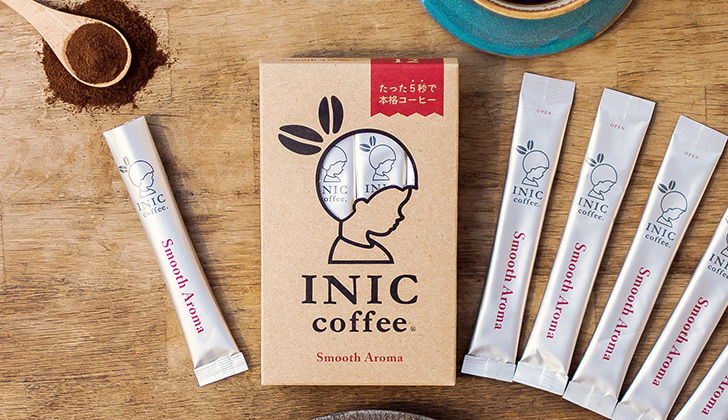 with mellow aroma to heal your soul. 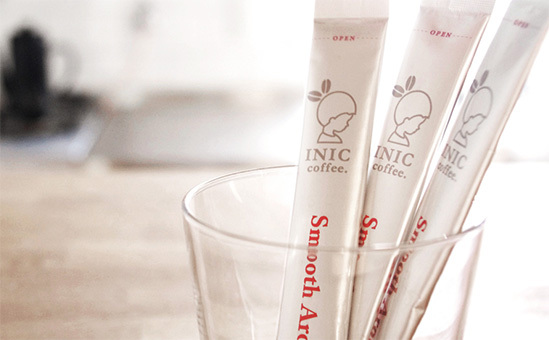 The Smooth Aroma is an authentic dripped coffee powder made from 100% strictly selected Arabica beans. It brings to you this happiness with easy step. This is premium fine granule type that melts in just five seconds whether hot or ice is perfect for those, like you, who value their time. 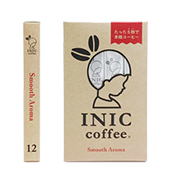 We also recommend this for those who have had a tendency to keep their distance from coffee because it has a taste that can be drunk without hesitation even though it has depth. 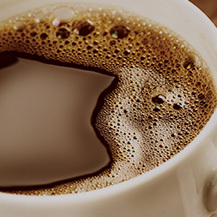 You try it at once, you will completely forget the taste of all other instant coffees you have ever drunk. To more excite into food“Stunning design” × “Unexpectable taste” = “Exciting” We will cheer the human society up with brightness through our food products. We will provide fine food corresponding to the changes in the times and values to realize an even better society. We will develop fine foods required in various settings among lifestyles and values that are changing on a daily basis to provide joy and fun beyond expectations to people all over the world.